Bored of being a couch potato? 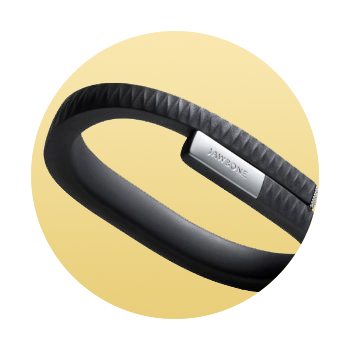 Transform your lifestyle with a free Jawbone UP, available today with new mobile contracts. The activity tracker works like a personal trainer, but without the shouting!